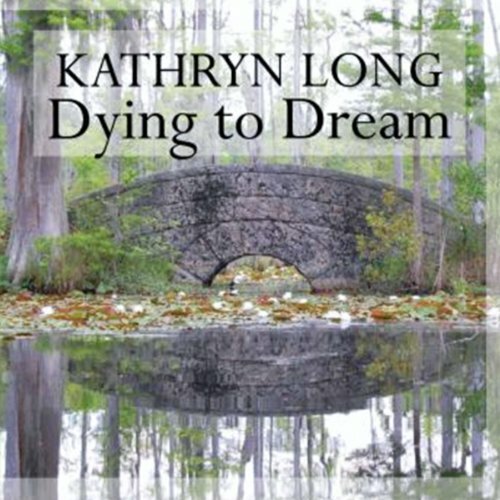 Showing results by author "Kathryn Long"
Aunt Fran is missing. Those words echoed throughout the town, worrying family and friends. So Lilly Millenovanovich, a mystery writer, decides to help the authorities find her aunt. The Barton police have very few leads and Lilly is between novels with time on her hands. 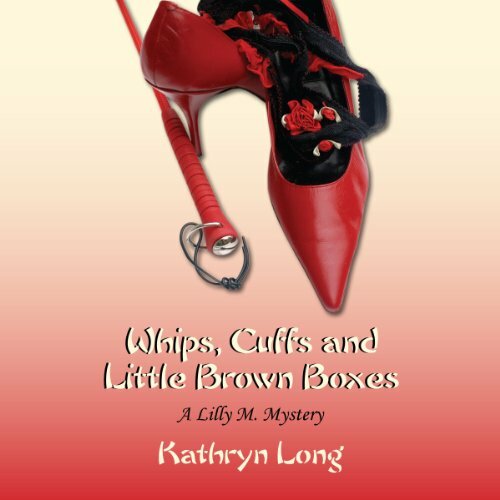 Her search becomes a hazardous journey in whips, cuffs, and little brown boxes. Being thrown into awkward situations is familiar to Lilly Millenovanovich, like hiding in a stranger's bedroom closet and discovering a naked man cuffed to the bed. When Jack Robesaux is found lying dead on a Louisiana beach, psychic Marin Seurat must use her gift to prove it is murder and not suicide. Though Marin knows her dreams with their messages from the dead could help, she struggles with the idea of returning home and facing a troubled past - but a phone call informing her of Jack's murder and the return of the family curse gives Marin that final push. In a surprising turn of events, Marin discovers a mystery from long ago that somehow connects to recent deaths.